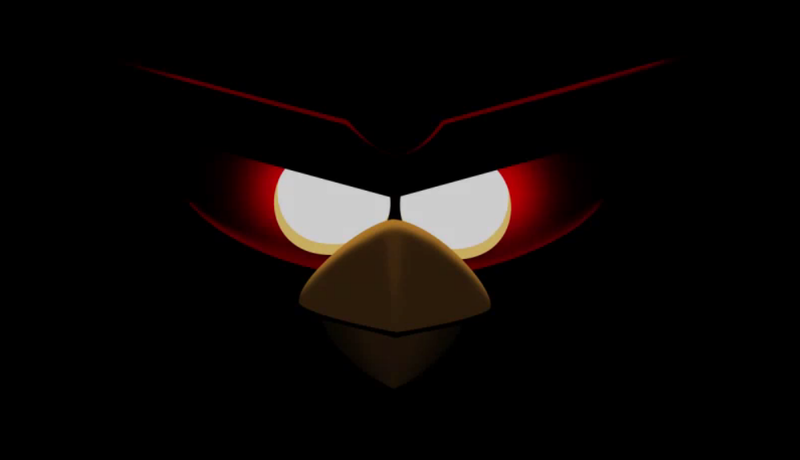 All New Angry Birds Coming In March, But This Time, They’re In Space! So you may have thought that Angry Birds was completely played out. Well, Rovio is here to prove you otherwise. A teaser has just been launched on Yahoo! that lets everyone in on a little secret. The Angry Birds, are no longer of this planet. That’s right, folks – Angry Birds: Space. Now that we know the setting for the next installment, could we see anything else game changing? 3-D effects? New characters? Guess we will have to wait and see until March.